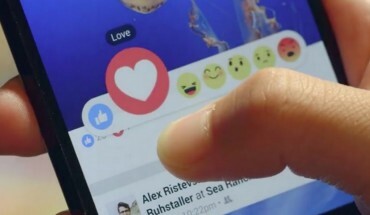 On Thursday 25 February 2016 Facebook finally unveils new Like buttons to worldwide with more ways to express yourself after a long demands from users and debates with users and Mark Zuckerberg the CEO of Facebook. “Today is our worldwide launch of Reactions — the new Like button with more ways to express yourself. I am in fact thankful to the owner of this web page who has shared this impressive piece of writing at at this time.